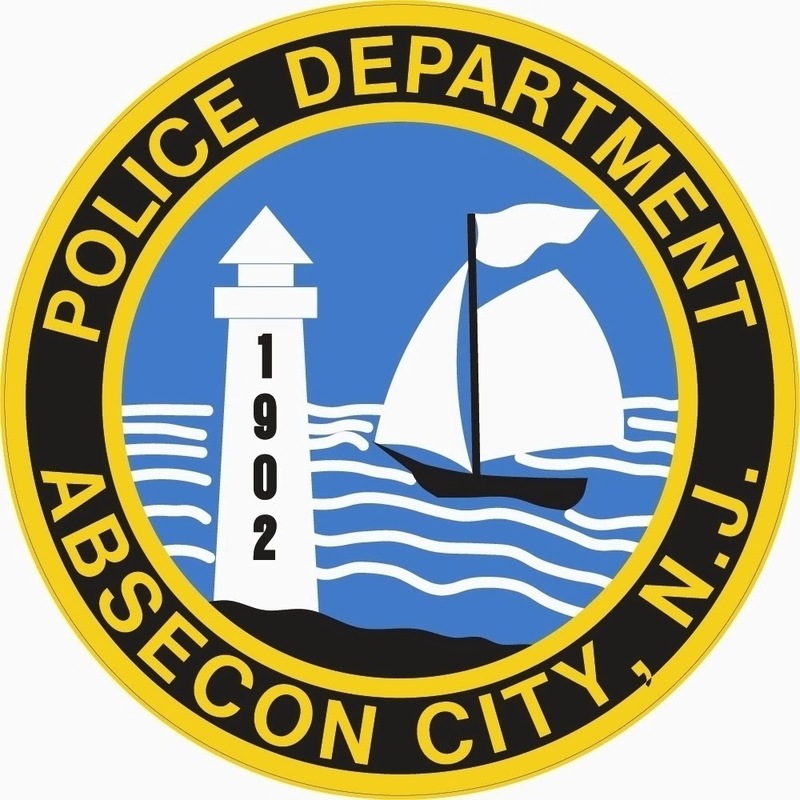 The Absecon Police Department is investigating an attempted robbery that occurred on August 29, 2014 at approximately at 8:20 PM. A 26-year-old female employee of Card Smart Cards located on the White Horse Pike in the Absecon Center was closing up the store and was taking out the trash when she was attacked by two black males approximately 6 feet tall wearing dark clothing, short hair and no facial hair in the rear parking lot. The victim was thrown to the ground and received minor injuries. The victim did not seek medical attention at this time. The victim stated that when she screamed the suspects ran east through the rear parking lot towards the Absecon Post Office and she lost sight of them on New Jersey Ave. The victim stated the suspects were between 25 years old and 35 years old. The suspects did not get any money from the victim. The area was checked and the suspects could not be located. The police are withholding the victim’s name. If anyone saw anyone hanging around the area of the Absecon Center, especially the Island Cleaners and Laundry after 8:00 PM and has any information in regards to the robbery attempt they are asked to contact the police department at 609-641-0667 or Atlantic county Crime Stoppers at 609-652-1234 or 1-800-658-TIPS (8477). You can also text your tip by Texting TIPCOP plus your TIP to 274637. The robbery is being investigated by Ptl. Dan Markman.